The Winnower | Science discussion series: We are an interdisciplinary group of water science professionals and we’re here to discuss safe drinking water. Ask us anything! Hi Reddit! 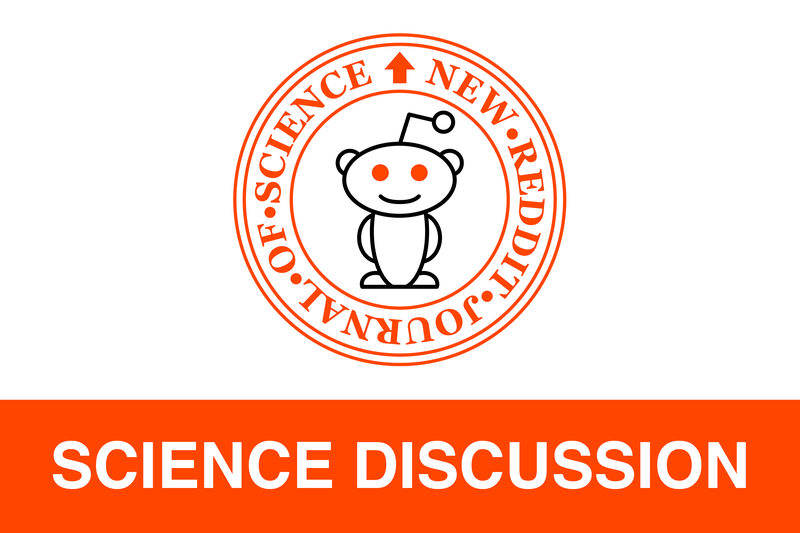 Today's discussion is coming to us from the National Academy of Sciences, Engineering and Medicine (NASEM) and is a collaboration between r/science, LabX, and the Water, Science and Technology Board! We are panel of diverse water science professionals ready to answer your questions about all things related to drinking water. Water is a ubiquitous phenomenon! But its visual abundance—from its constant flow out of taps and fountains to the immensity of our oceans—can mask the fact that 1 in 7 people worldwide lack access to safe drinking water (that’s over 1 billion people!). Furthermore, in places like New Orleans or The Netherlands, water can seem like an impending threat without the proper means to safely contain it, or productively incorporate it into our daily lives. The broader water/society interface raises questions about drinking water’s vulnerability to climate change and society’s vulnerability to ageing infrastructure for adequate and safe sourcing, treatment, and distribution. Poor drinking water quality can result from pollution from sources such as industrial waste, agricultural runoff, corrosion of lead from distribution pipes, or treatment facility contamination by man-made materials such as polyfluoroalkyl substances (PFAS). Emerging innovations in grey/green infrastructure, stewardship programs to reduce man-made contaminants, desalination technology, and international efforts to increase access to safe water on a global scale might help preserve and increase Earth’s water supply and society’s value of it. All of these issues, and more, are on our collective radar and we look forward to discussing them with you. Ask us anything! Will Logan (u/Will_Logan_ICIWaRM) is currently the Director at the International Center for Integrated Water Resources Management (ICIWaRM), which is part of the U.S. Army Corps of Engineers. Previously, Will was the Science Attaché for the US Mission to UNESCO and he served for almost a decade on the Water, Science, and Technology Board at the National Academies of Sciences. Will holds a Ph.D. in Earth Sciences/Hydro-geology from Waterloo University and was an Assistant Professor of Hydro-geology at George Washington University. Ellen de Guzman (u/Ellen_de_Guzman) is currently the Senior Water Officer in the Middle East and North Africa Bureau at USAID. Ellen has managed projects spanning rural reconstruction, humanitarian and disaster response, alternative livelihoods, food security, agriculture, water and sanitation. Prior to USAID, Ellen worked for the National Academies of Sciences, where she provided policy research support to develop federal policies on managing subsurface water contamination, the Clean Water Act, sustainable water and environmental management in the California Bay-Delta, and invasive species in ballast water. Jin Shin (u/Jin_Shin_WSSC) is currently the Water Quality Division Manager at WSSC (Washington Suburban Sanitary Commission), where he has worked for nearly 15 years. The WSSC is one of the largest water and wastewater utilities in the nation, with a service area that spans nearly 1,000 square miles in Prince George’s and Montgomery counties in Maryland. Jin holds a Ph.D. in Environmental Engineering from John Hopkins University, where he was also a lecturer and visiting professor for 6 years. Teddi Ann Galligan (u/Teddi_Ann_Galligan) is a community science educator. She draws from firsthand experience living in conditions where safe drinking water was a daily issue, as well as substantial laboratory experience, which includes wastewater analysis for a sustainable sanitation digestion technology, water quality analysis, and clinical laboratory work in low-resource settings. Currently Director of Covalence Science Education, Ms. Galligan has designed and delivered hands-on programs in a wide variety of environments, ranging from classrooms in the United States to open-air community science workshops in Port-au-Prince, Haiti. Teddi Ann was an educator and consultant at the Marian Koshland Science Museum of the National Academy of Sciences for more than a decade, helping visitors use science to address real world community resilience issues associated with climate change. Our guests will be answering questions starting at 8:30 PM EST.